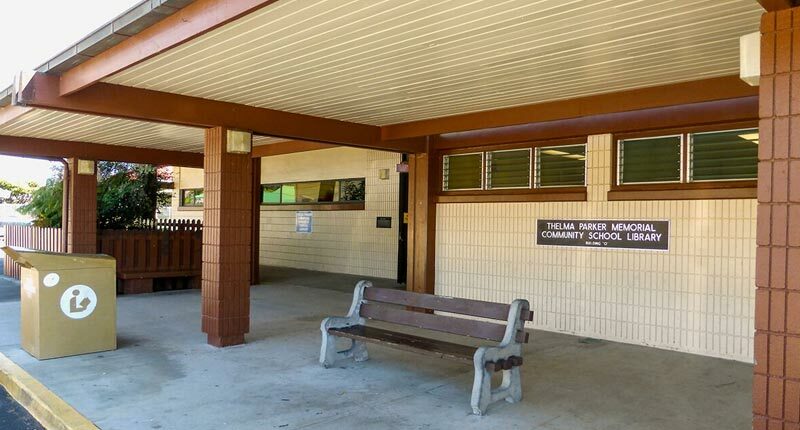 December 4, 2017 – Thelma Parker Memorial Public and School Library of the Hawaii State Public Library System is one of only 75 public libraries in the nation — and the only library in the state of Hawaii — selected as a partner in the NASA@ My Library program. 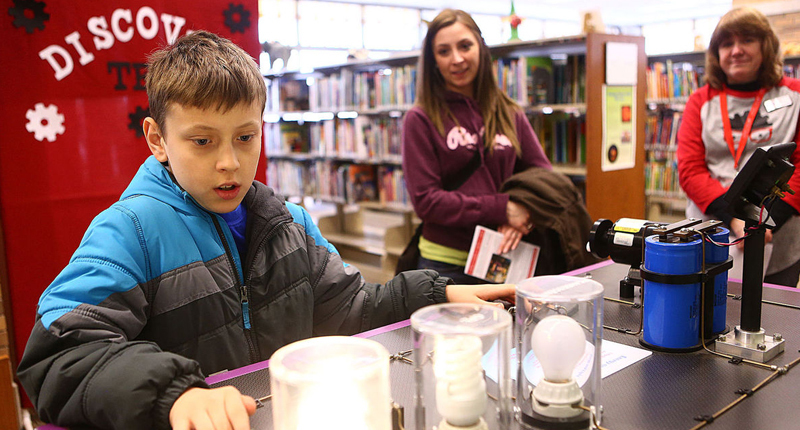 February 27, 2017 – Discover Tech: Engineers Make a World of Difference opened at the Kokomo-Howard County Public Library’s south branch Saturday, giving library visitors a chance to explore, play and gain hands-on knowledge of engineering. 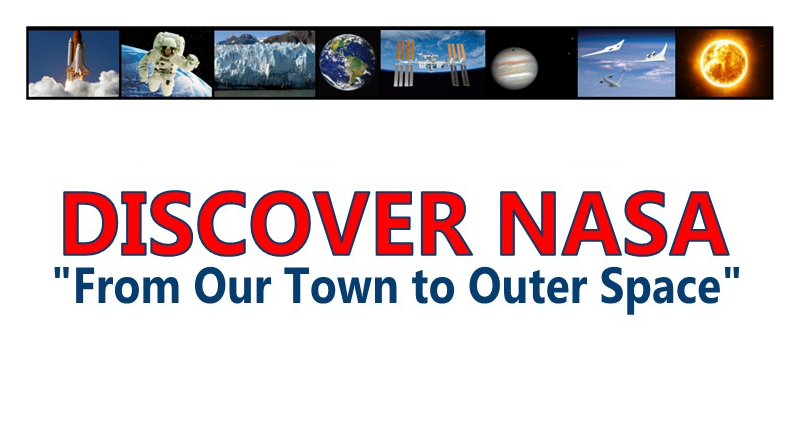 January 19, 2017 – “Discover NASA: From Our Town to Outer Space” is a national traveling exhibition coming Feb. 1 to the Winfield Public Library, where it remains on display through April 19. 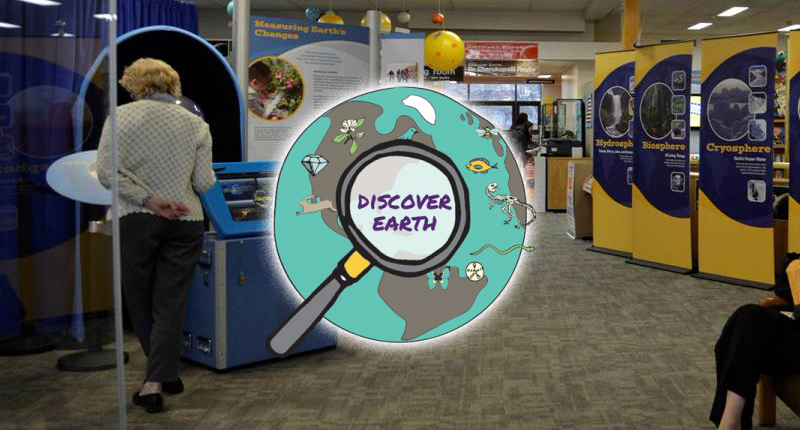 January 17, 2017 – Monmouth Public Library hopes to provide experiences that are out of this world — with a little help from NASA. 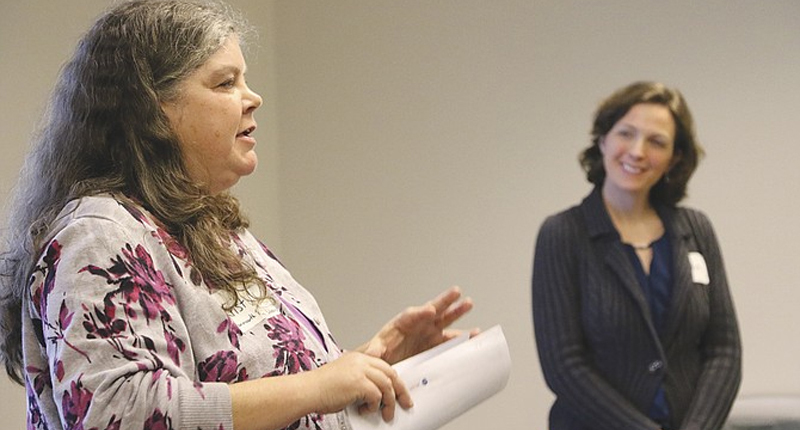 Monmouth was one of three libraries across the country to be chosen for the NASA@ My Library program. 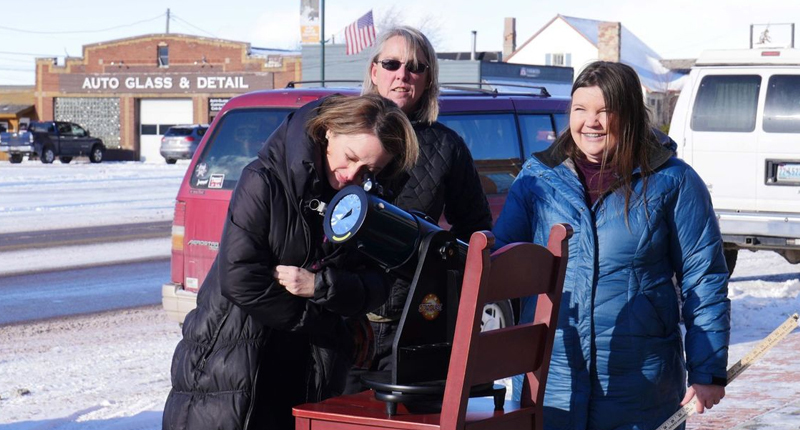 December 8, 2016 – This week the Valley of the Tetons libraries began working with an educational program sponsored by the National Aeronautics and Space Administration, NASA. 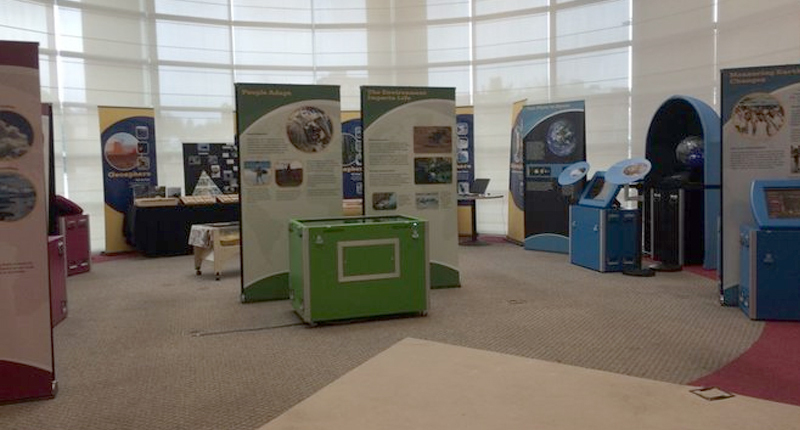 The program is called “NASA @ My Library,” and is run by the Space Science Institute and the nonprofit Starnet, based in Boulder, Colorado. 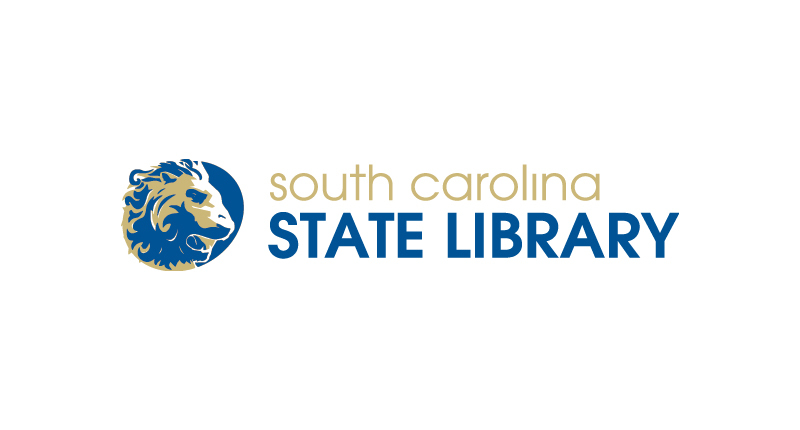 November 8, 2016 – Libraries are famous for bringing us the world, but now at Slover they’re also bringing us the stars. 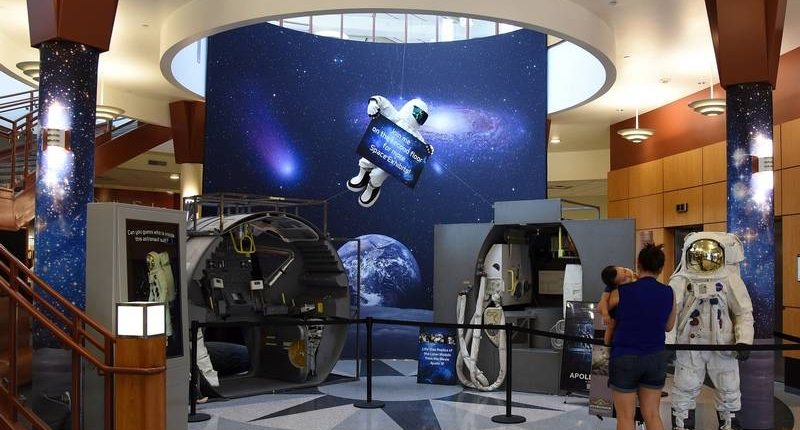 For the next couple months “Discover NASA: From Our Town to Outer Space” turns the library into Space Station Norfolk. 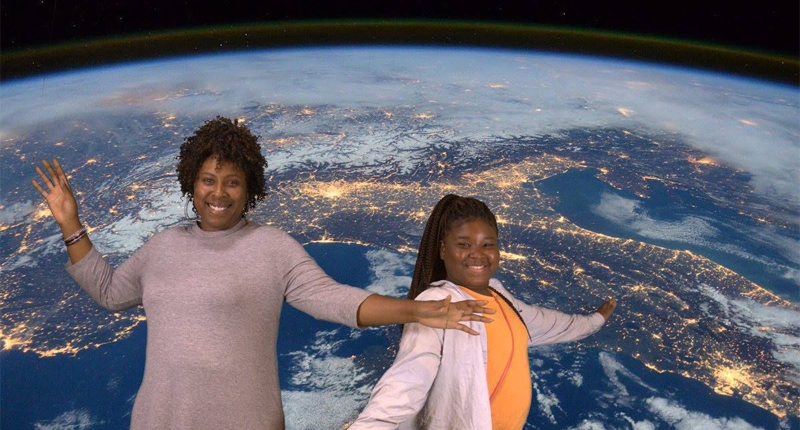 September 20, 2016 – Are you ready for the celestial event of the century? In just over a year from now, on August 21, 2017, the shadow of the moon will sweep across the United States from the Pacific Ocean to the Atlantic Ocean in a spectacle that hasn’t occurred in decades. 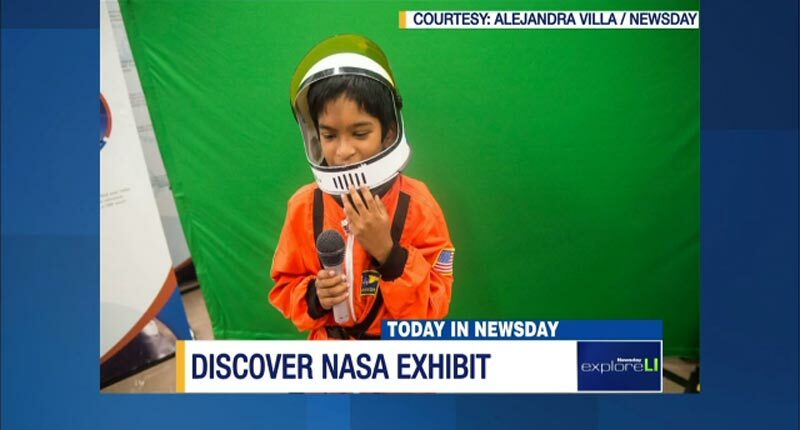 August 16, 2016 – The Discover NASA exhibit has launched at the East Meadow Public Library, and the goal is to give visitors a greater appreciation of space exploration. 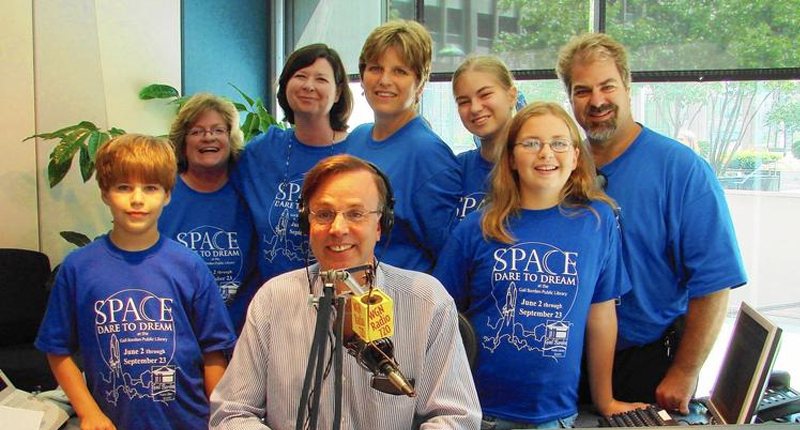 August 10, 2016 – Are you ready for the celestial event of the century? 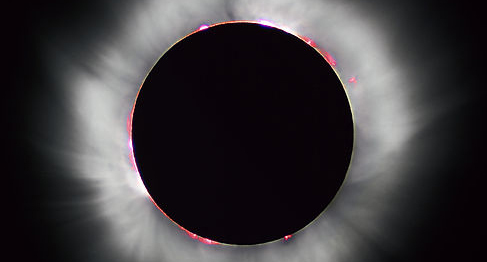 In just over a year from now, on August 21, 2017, the shadow of the moon will sweep across the United States from the Pacific Ocean to the Atlantic Ocean in a spectacle that hasn’t occurred in decades. 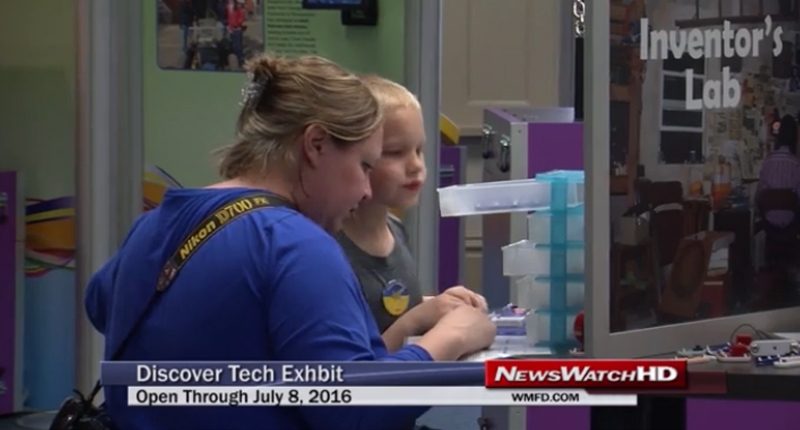 April 17, 2016 – The Mansfield-Richland County Public Library debuted the Discover Tech exhibit over the weekend which showcased robots, Legos, and many other exhibits to expose children to the rapidly growing technology world….